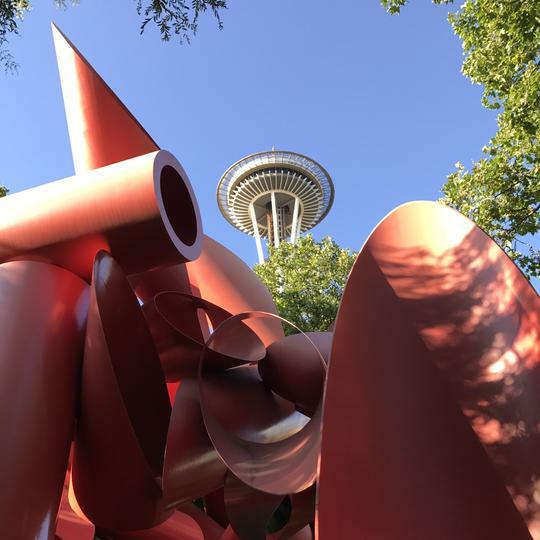 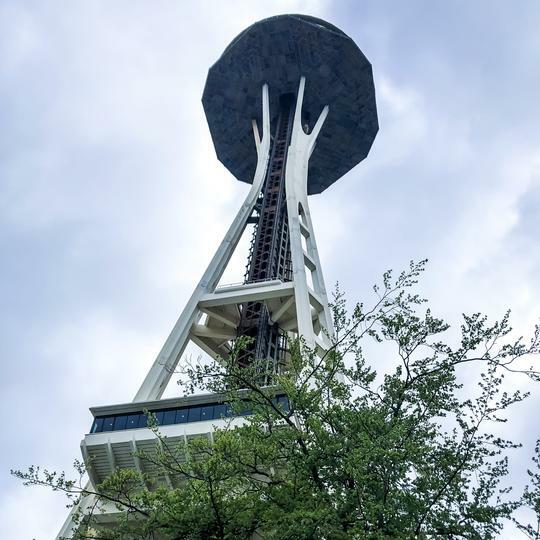 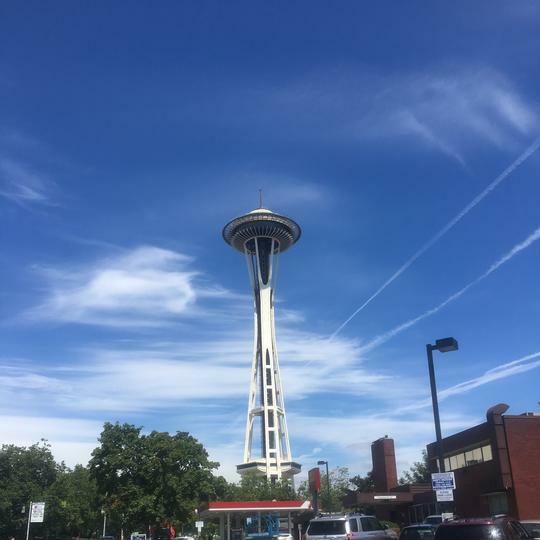 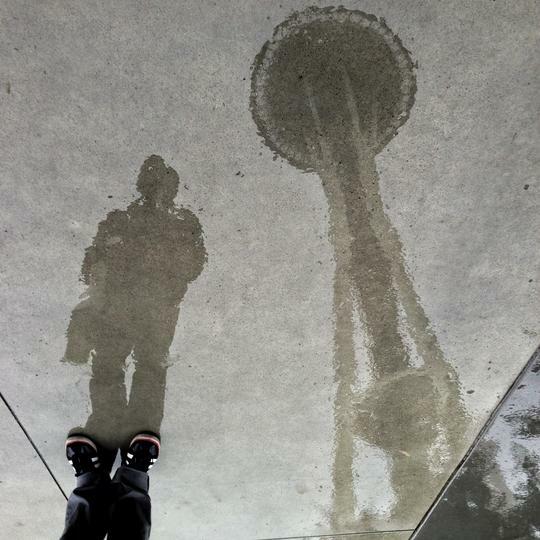 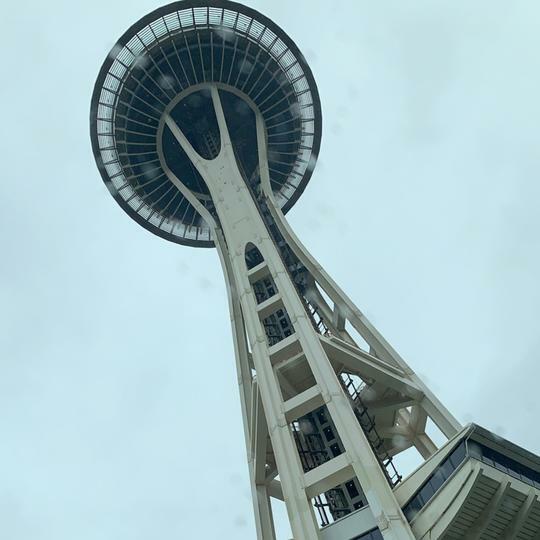 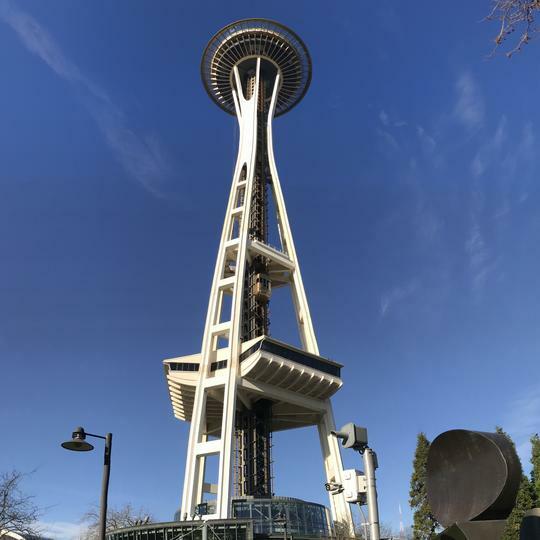 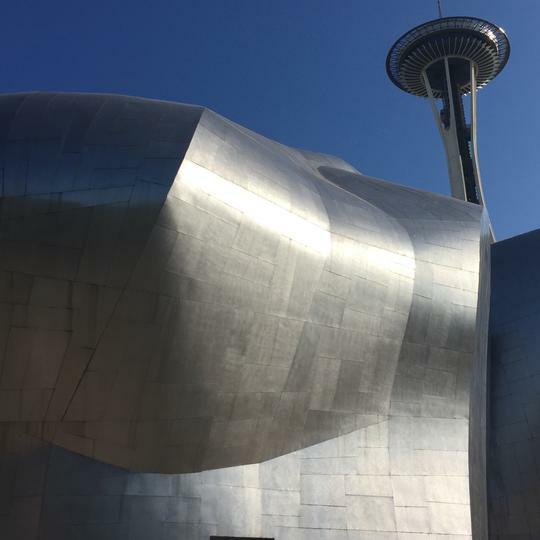 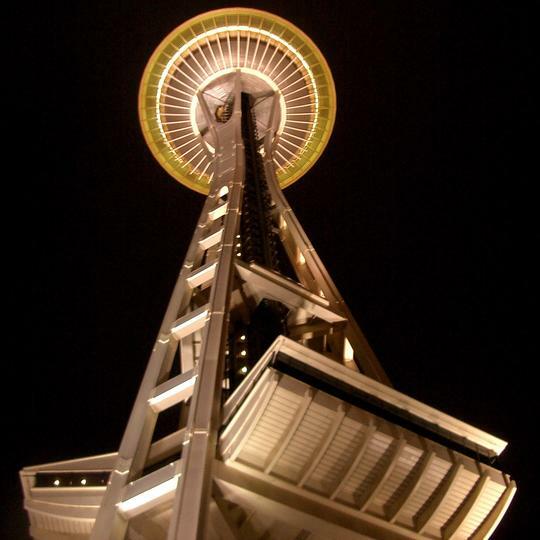 Jet City's most recognizable structure is the Space Needle, which was built for the 1962 World's Fair, and drew its design from the popular preconceived notion of a flying saucer. 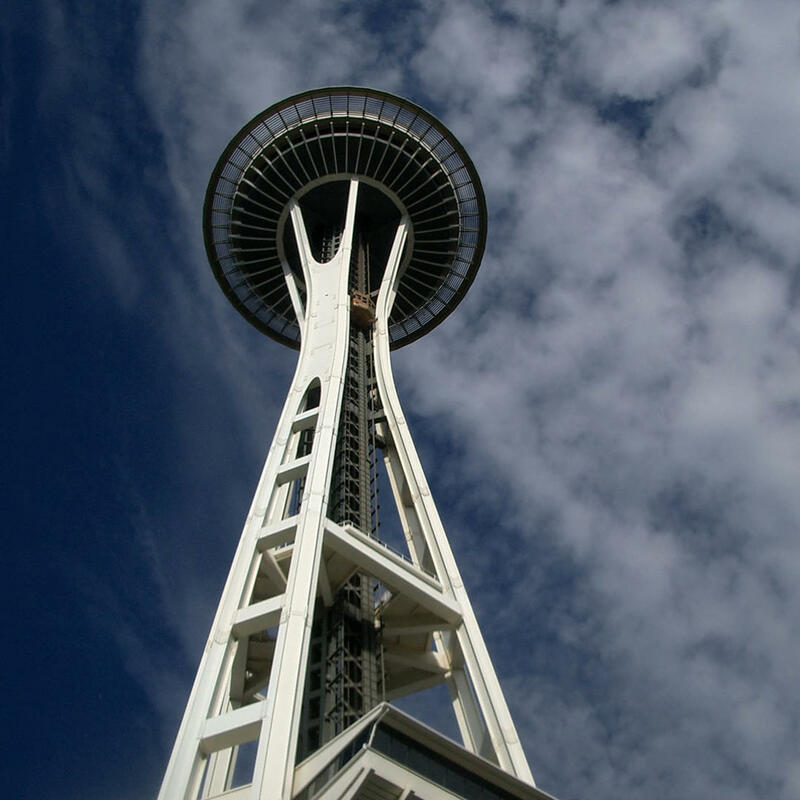 It will cost you a pretty penny to ascend the Needle's dizzying heights, but this is a once-in-a-lifetime requirement! 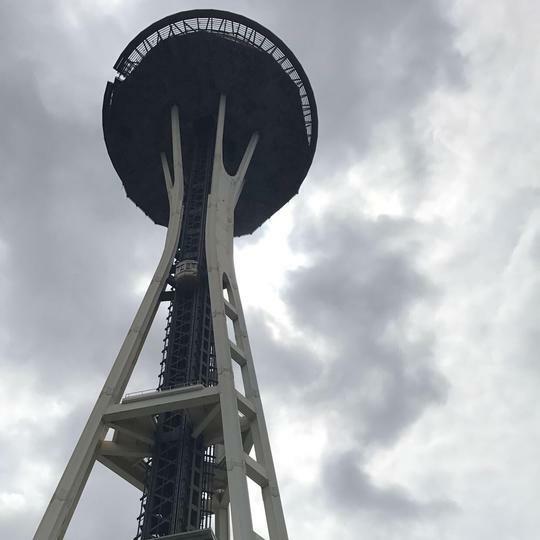 Not as required, but certainly worth the extra expense, is a meal at the Sky City Restaurant, which revolves as you eat, giving you a 360° view of Seattle.